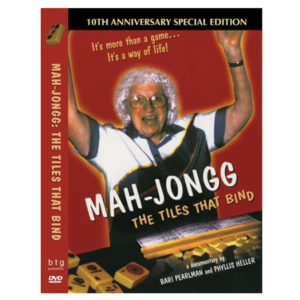 Truly stunning American Mah Jongg tiles with a confetti pattern in range of beautiful plum hues. 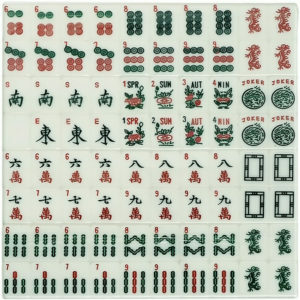 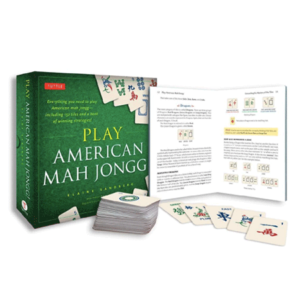 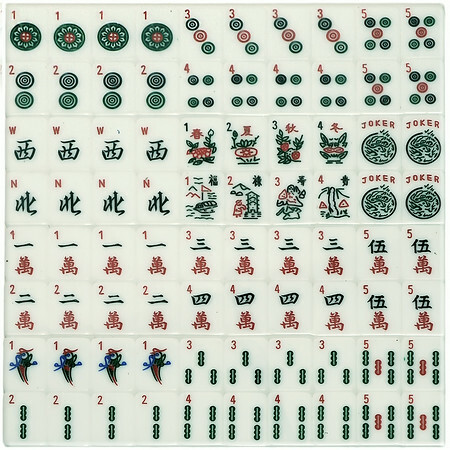 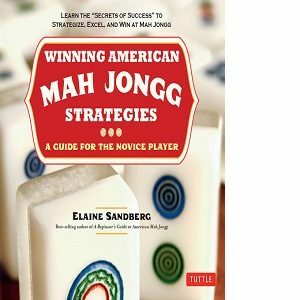 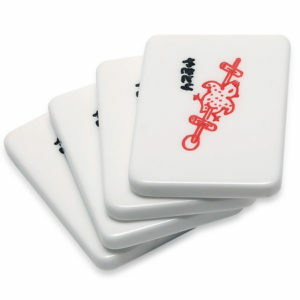 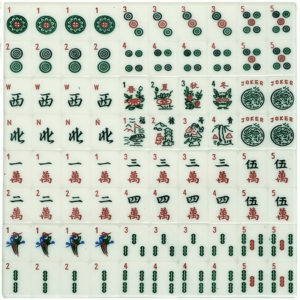 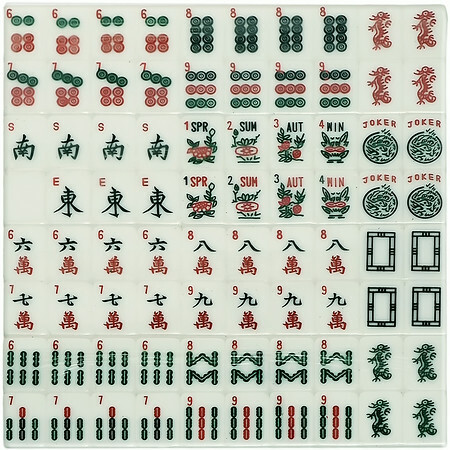 Our beautiful hand-engraved, hand-painted American Mah Jongg tiles are truly one of a kind. 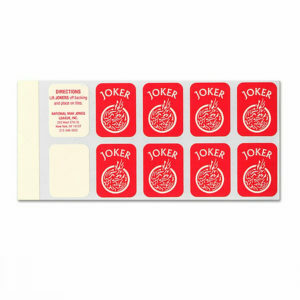 You can make your set even more special with custom engraved joker tiles. 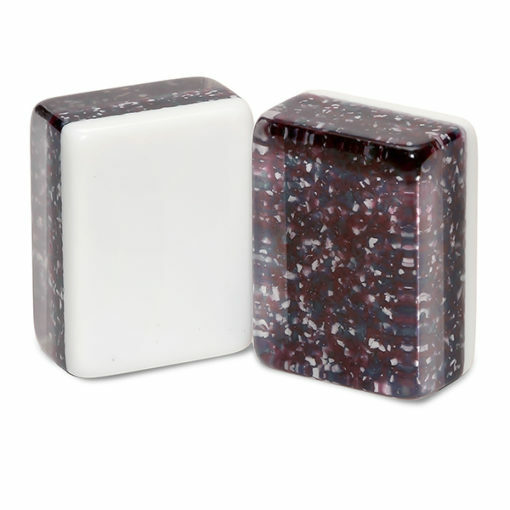 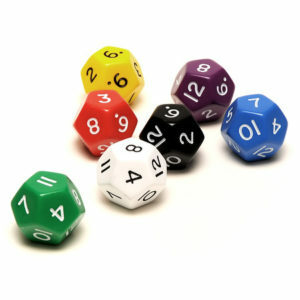 These tiles go beautifully with the dark purple combo racks, purple translucent dice,and a grey velour bag or a black case with handle.